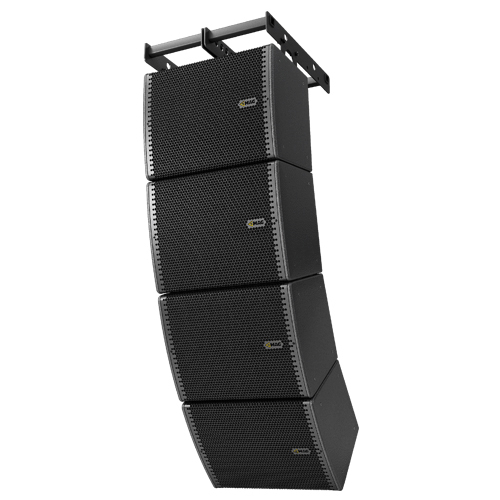 Whenever you think of the modern club, restaurant, bowling, entertainment center or shopping mall, the superior quality sound reinforcement is of the essence. 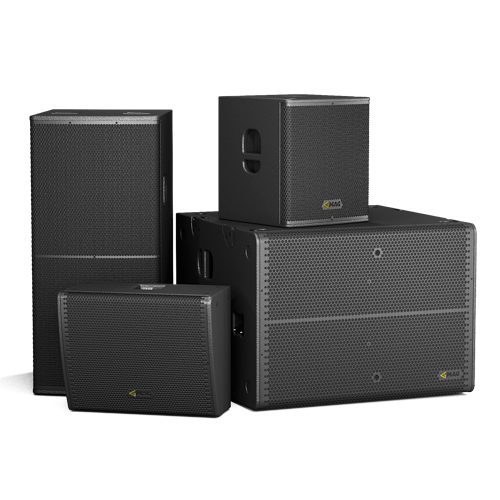 Overall aura, feel, and character of the place are determined by the sounds it houses. 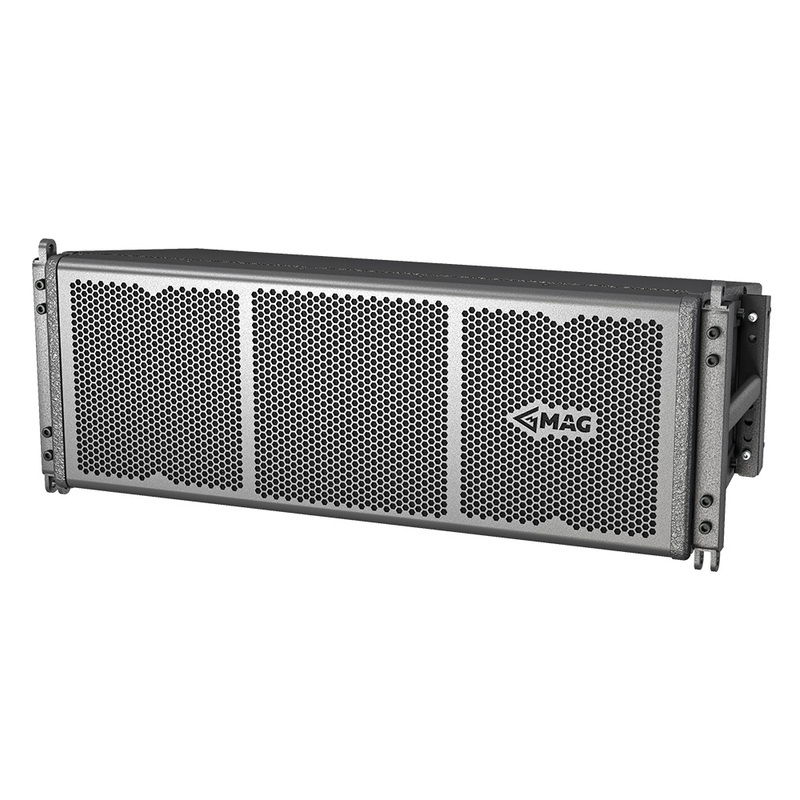 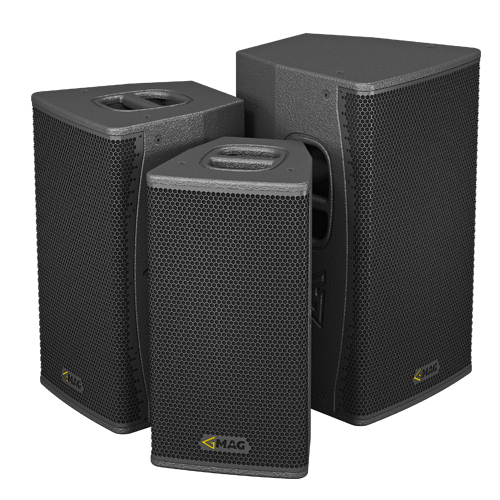 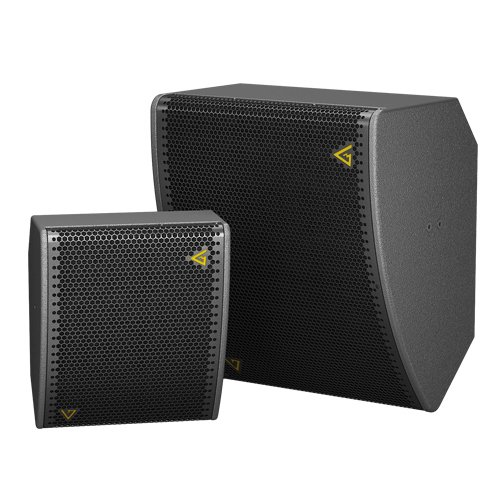 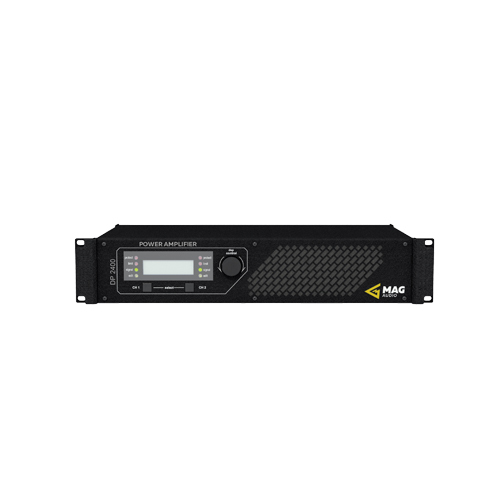 The comprehensive range of MAG Audio installation ready speaker systems covers every possible application and usage conditions: from tiny easily concealed wall or ceiling attached speakers with numerous mounting options to large scale high-power flown system for long throw, back lining, or night club sound systems. 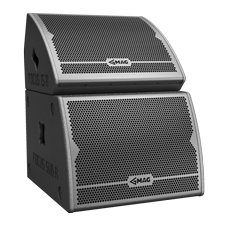 With wide range of mounting accessories, designed to keep installing speakers simple and easy to maintain, MAG Audio installation speakers has already been chosen by numerous venues, clubs and malls in Ukraine and worldwide.